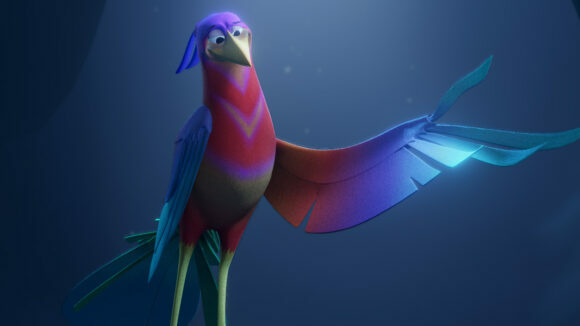 “Crow: The Legend” sees the studio mix story narrative and interaction in a big way. 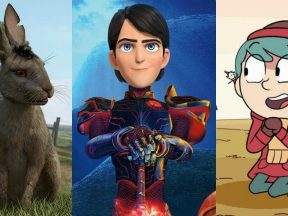 The Italian digital arts conference this month features several leading women in the cg, vfx, and animation industries. 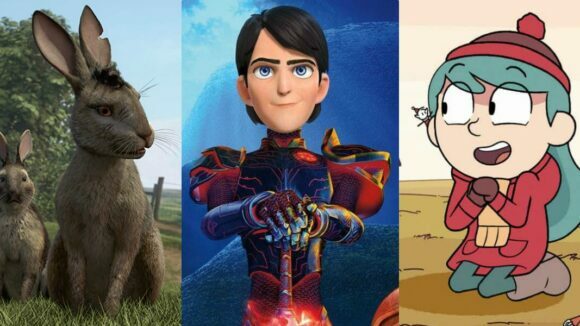 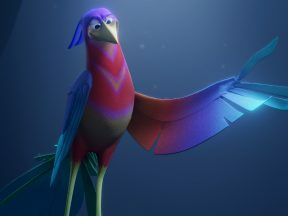 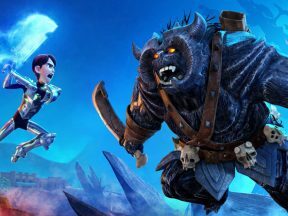 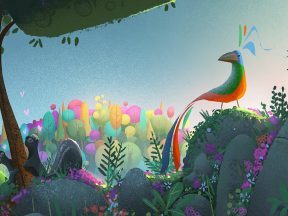 The well-funded vr animation startup co-founded by Dreamworks director Eric Darnell is creating its first episodic vr animation series. 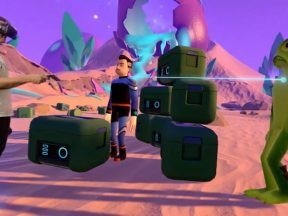 See what’s new in vr at Sundance’s New Frontiers program for 2017. 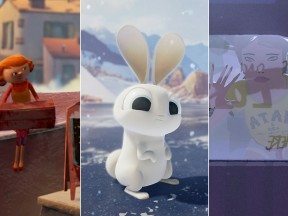 We look at some of the latest high-profile vr animation projects, and offer some thoughts on this new animation frontier. 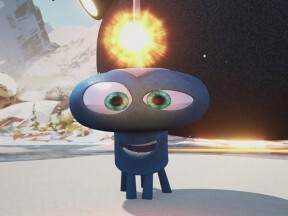 Darnell’s new company Baobab Studios will release its first virtual reality short, “Invasion,” early next year.